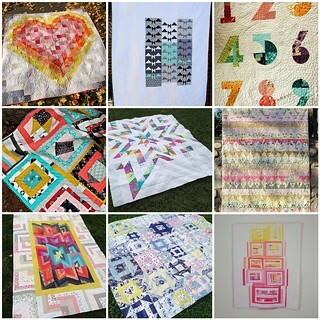 1. heart quilt front, 2. Bats In Flight, 3. numbers!, 4. A Tsuru Modern Sampler Quilt, 5. Good Morning Starshine, 6. Gaudy Kitty Quilt, 7. Phoenix Twin Quilt I, 8. www.flickr.com/photos/talesofineptitude/9626705467/in/poo..., 9. City Sunset.